Bowling is family fun at it's best and brings out the competitiveness in us all! Here we list the most popular bowling locations in Carlow. 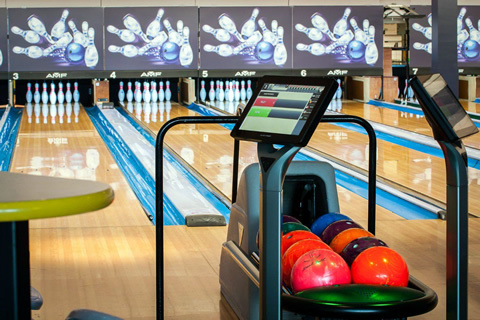 Click on a bowling venue below to get more information.